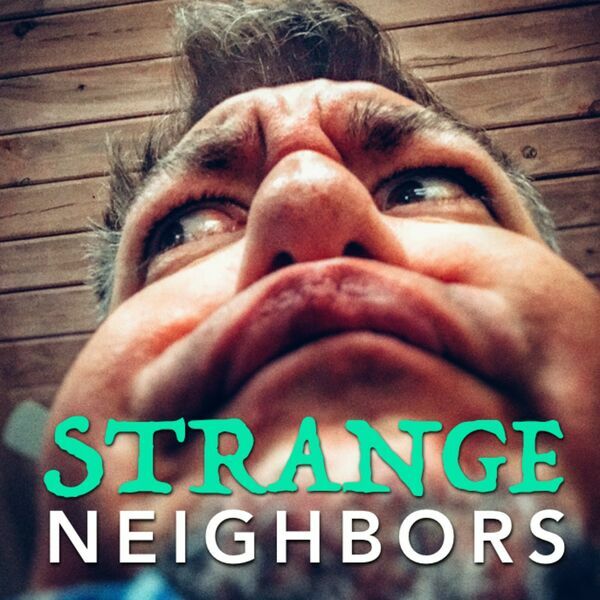 Strange Neighbors - 020 - Pixar-licious! All things PIXAR! The super-adorable and emotion-heavy juggernauts of animation. Why we love them so, and why we love them so! And ... Hank the septopus? Also, Jesse's recipe for Sea Urchin Guacamole Tacos!